We are fast, local and reliable plumbers! Need a trusted plumber in Whetstone and Blaby? The trouble with searching for a plumber is that you cannot be sure of getting a quality service at an affordable price. If you want your plumbers to arrive on time and do an excellent job without over charging then we are your answer. We're have plumbers in the Whetstone and Blaby area who have years of experience. We keep appointments that we arrange and are reasonably priced. We have earned our great reputation over the years with our customers returning to us when they need trustworthy and professional plumbers to help them. 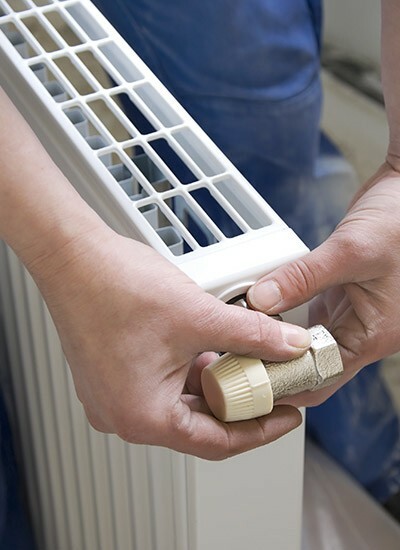 We offer a quality service for central heating and plumbing in the Whetstone and Blaby area. If you require any of the plumbing services listed or need further information, ring us on 0116 316 9946. 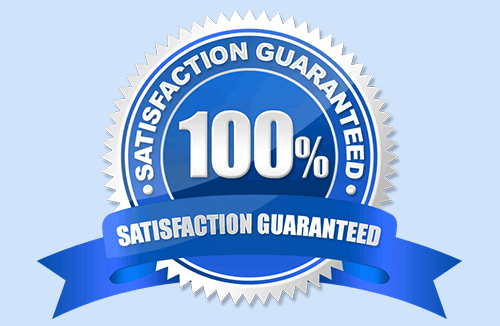 You need to know that your plumbers are qualified to do the work you need them to do. We are on the Gas Safe register, so you can rest assured you're in safe hands when you call us for gas plumbing solutions. Because we cover the entire Leicester area, we can offer a speedy response and a first rate service. 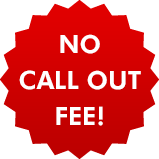 Please ring us on 0116 316 9946 and remember, we never charge call out costs. Until we have confirmation that you are happy with our work, we'll never ask you to part with your cash. 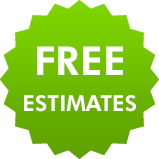 If you want an idea of how much a job is going to cost, then why not call us for a free estimate?